Our vision is to create life-long learners and to involve the family as a partner in their child's development. Our goal is that a child in our program will be a happy learner, independent, developmentally competent and aware of the world they live in. We use a range of teaching approaches in the learning environment, from child-initiated play to teacher-directed instruction. 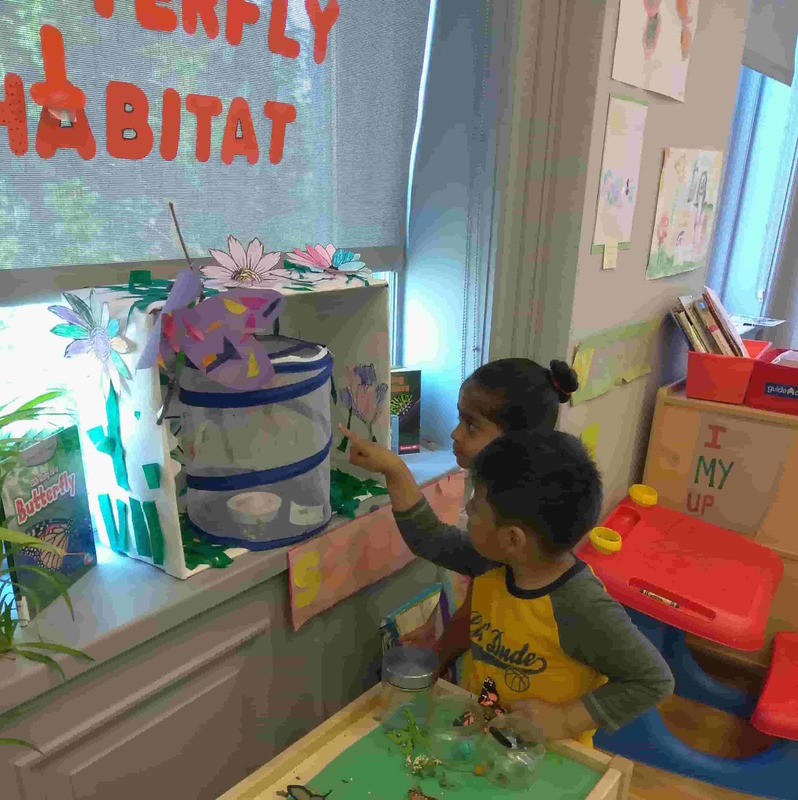 We offer children opportunities to investigate the world around them and to learn through purposeful play. We also use the arts – music, dance, drawing, and painting to foster creativity and a love of learning. To strengthen each child’s learning ability, we set high goals for students, parents, and teachers. 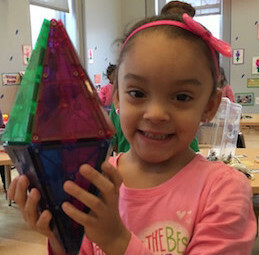 We welcome families from many cultural backgrounds, and work to create an environment where children and families learn to understand the diverse world we live in. We also make every effort to communicate with families in the language they prefer, although the classroom instruction is in English. 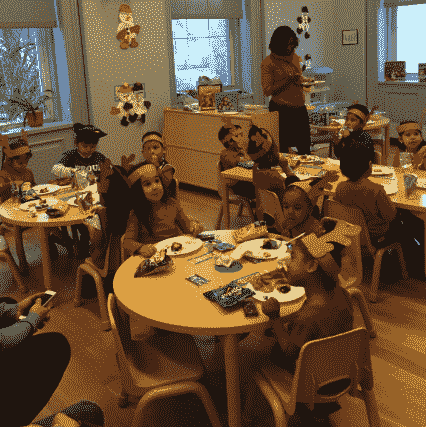 The Pre-K program at Mind-Builders is sponsored by the NYC Dept. of Education. 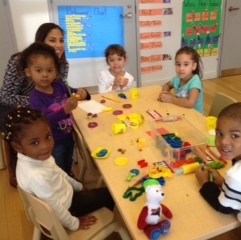 Families interested in the Pre-K program must apply through the NYC Dept. 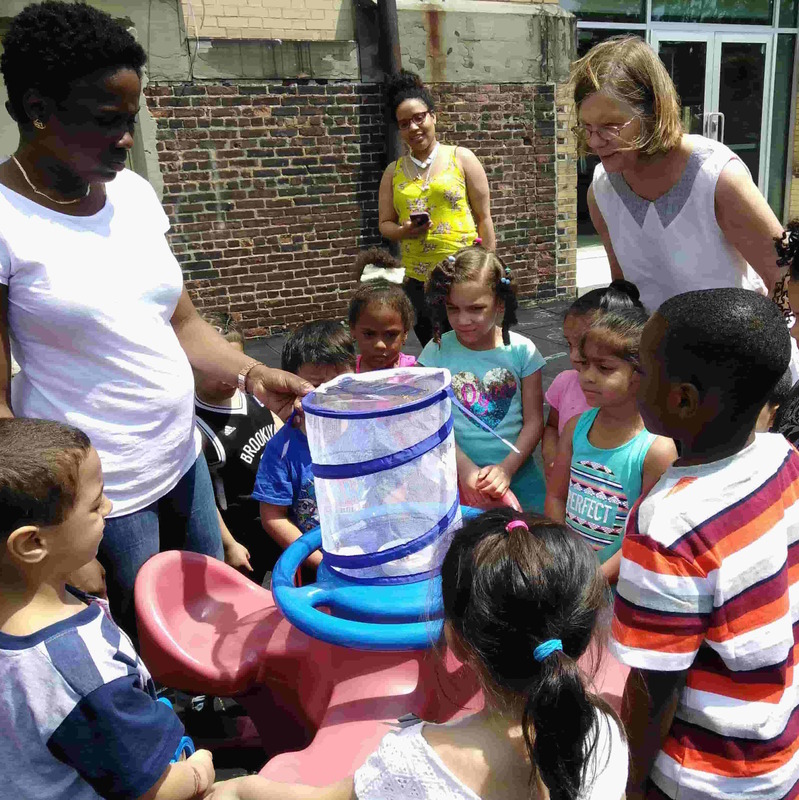 of Education web site, or through one of the DOE family outreach centers. Over the phone by calling 718-935-2009 between 8am - 6pm. If you have any questions, please email ESEnrollment@schools.nyc.gov.